This restaurant is very popular among the workers of Palermo. It serves pizzas, sandwiches and pasta dishes. For 4€, don't expect frills when it comes to the pasta, but it's very family-oriented and hearty cuisine. 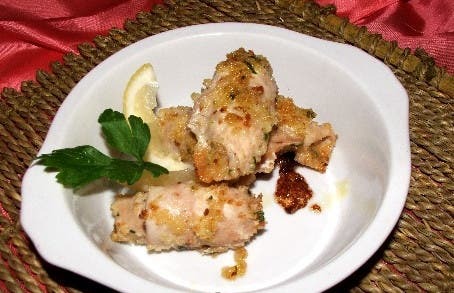 I especially recommend the delicious involtini di pesce spada (swordfish rolls). The pasta dishes are huge and you'll be more than satisfied. When you enter, first go to the window to order and pay, you'll get a ticket to redeem at the bar. It's usually crowded, but the tables empty frequently. Eating there is immersing yourself in the daily life of Palermo. It's homemade food for a great price.